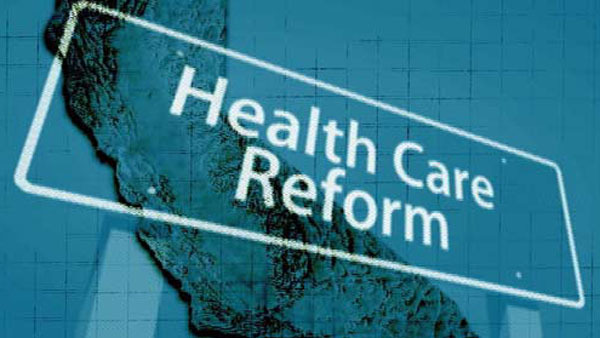 No Comment to " Opinion - Message from Democratic supermajority and health care foundations on reform: No. Relief. Coming. "